Mack and his friends are hanging out on the beach when one of them disappears in the waves - only to reemerge with gills lining her neck. One by one, the teenagers develop aquatic features never before seen on humans. But Mack, the last one to transform, suspects that something is not quite right. Surely, magic like this cannot come without dire consequences. 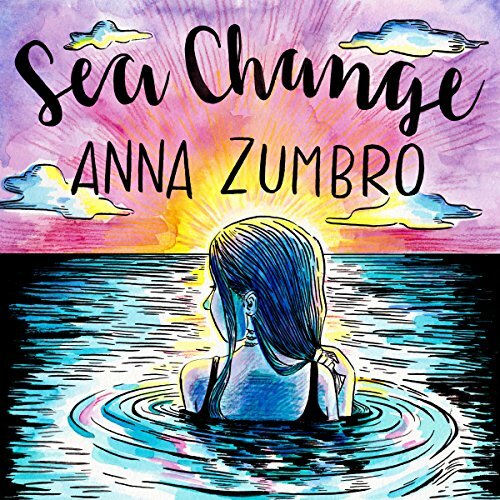 ©2015 Anna Zumbro (P)2016 Audible, Inc.